the Next Round: Beastcast 54 - Spiderman is going to be in the MCU! 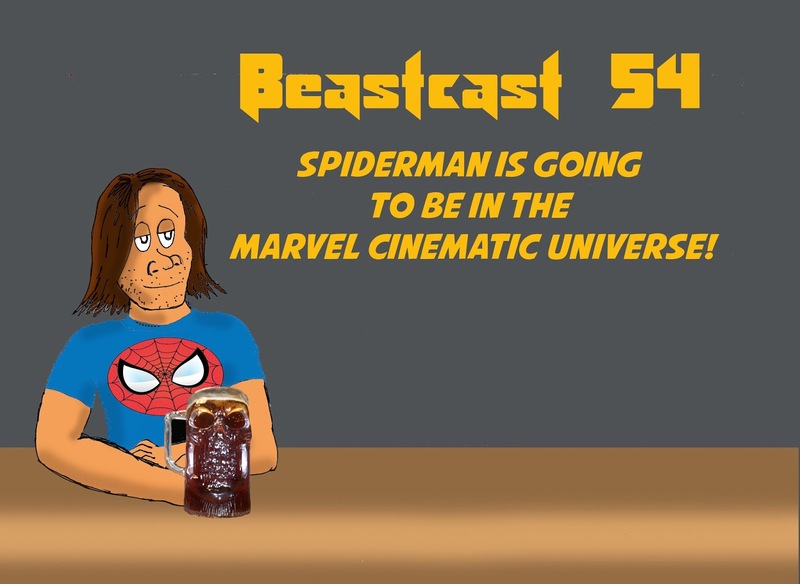 Beastcast 54 - Spiderman is going to be in the MCU! Spiderman is going to be in the Marvel Cinematic Universe! Marvel and Sony made a deal and the Webslinger be in the MCU. Listen to the Podcast after the bump!